This is a guest post from the Michigan Energy Innovation Business Council, AEE’s state partner. 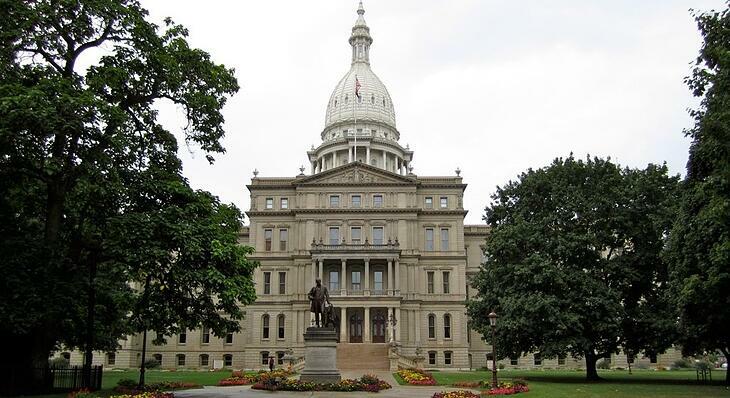 This is a guest post from AEE’s state partner, Michigan Energy Innovation Business Council. To learn more about MiEIBC, click here. To learn more about AEE’s nationwide coalition of state and regional partners, click here. What industry hires veterans at a rate 50% higher than the national average, boasts the fastest growing job category in the nation, and is expanding in Michigan? If you guessed wind energy, you’re right. Like everywhere else, Michigan’s energy mix is changing due to improvements in technology, evolving market conditions, and energy policies that lead the way forward, taking advantage of opportunities. The modern electric grid has served us well, but like other infrastructure in the country, it can be improved with new technologies – advanced energy technologies. 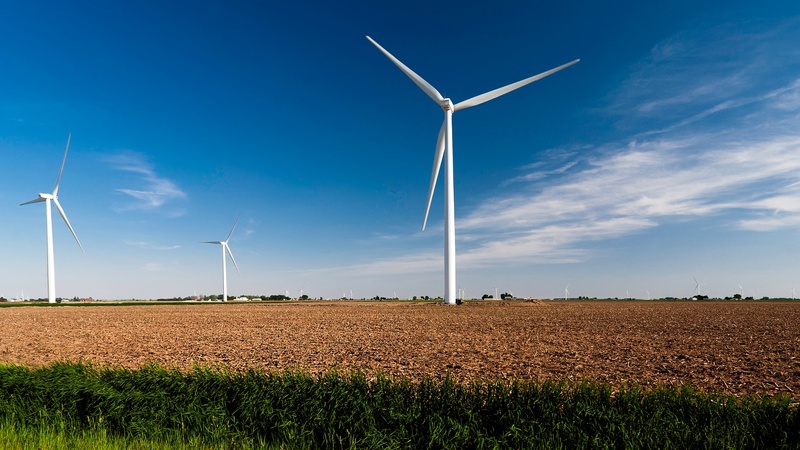 Last year, Michigan was considering giving up on advanced energy, but instead doubled down, increasing its renewable portfolio standard from 10% to 15% and extending its energy efficiency standard through 2021. Now, fair winds are blowing – and Michigan is reaping the benefits. For nearly two full years, the state of Michigan has been debating its energy future. Just before Memorial Day, legislators finally took a committee vote on a comprehensive package of legislation that would have a dramatic impact on the state’s electric power system. With the legislature now adjourned for the summer, there is still much to be determined: The House has its own package and work remains to be done on the Senate floor. Much progress has been made thus far to improve these bills and provide greater market certainty for advanced energy companies. What else is needed comes down to priorities. Advanced Energy Economy and the Michigan Energy Innovation Business Council (Michigan EIBC) have four we consider key to an advanced energy future for Michigan.